My new Danish friend came to me with a confused look on her face. It was 2001, and I was enrolled in an international physical theater school, with clowns and mimes and jugglers from all around the world. She was tired from an international flight, and anxious about making friends at a new school, and worried about her English skills since it was her second language, and – the clerk was looking at her very strangely. She didn’t want to actually know how she was doing, she was just saying hello. “We never ask that question in Denmark,” she told me. There was another Dane in the room, and she called a question to him in Danish, and he came over and said in a thick accent, “My goodness. That’s such a personal question.” For a stranger to ask you how you are handling your life at the moment was almost an invasion of privacy for them. In America, we only say “How Are You Doing?” as a simple greeting, but it can be so much more. The question “How Are You Doing?” is an opportunity to amplify your mood. Strangers ask you “How are you doing?” all the time. Why not use this opportunity to artificially inflate how you feel about your life? If I was any better, I’d be twins! Better than good. I’m great! 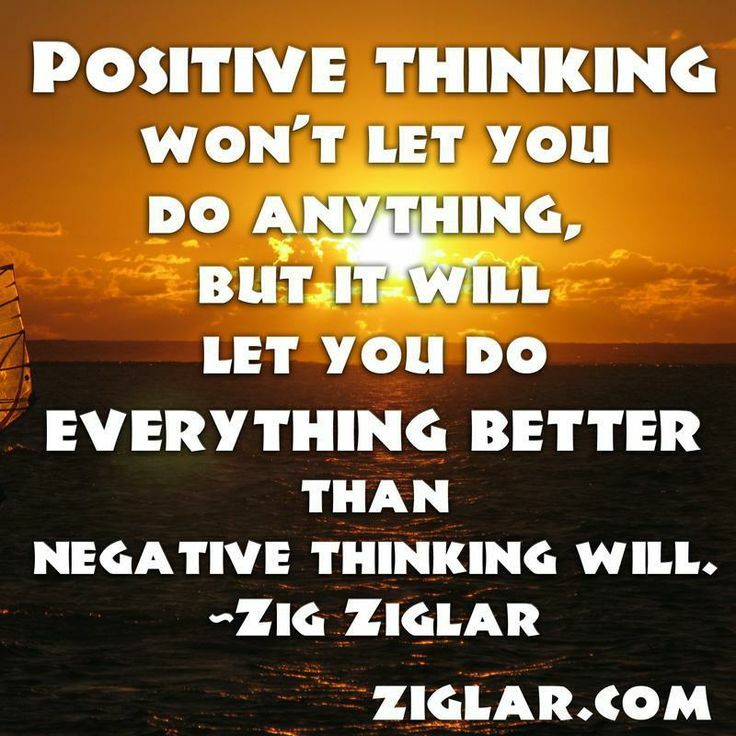 When I was a salesman, I studied Zig Ziglar enthusiastically, and my life became drastically better as a result. His lessons on positive thinking came with actionable exercises to implement, and every time I implemented one of them, I was happier, less stressed, and better at selling. I liked this response so much that I started using it, anytime anybody asked me how I was doing. My cheerfulness elevated, and every conversation that started this way was more buoyant, energetic, and exciting. People enjoyed talking with me more, and doors opened easily into whatever I was aiming to accomplish. Decide on a new, enthusiastic way to answer the question “How are you doing?” and use it at least three times in a single day.